A good attic has proper airflow that allows it to protect the home's roof from damage. Improper airflow can cause the roof to get to warm in the winter, which melts snow and turns it into ice dams. Ice dams can create water damage and become too heavy for the roof to hold. In the summer, temperatures can get hot enough in the attic to damage your roof or significantly shorten its lifespan. When you're considering upgrading your attic insulation, it's important to remember to preserve this function first and foremost. 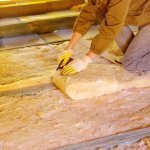 But what are the reasons to upgrade your attic insulation? Like everything, insulation degrades over time. Loose-fill insulation can settle. Water can damage or create conditions favorable to mold. Holes can form, and animals can find shelter in your attic's insulation. These not only reduce the insulation's effectiveness but can lead to greater problems in the future. The U.S. Department of Energy suggests inspecting your attic insulation once a year. If you see any problems with the insulation or notice moisture buildup where there shouldn't be any, it's time for an upgrade. If you've noticed your energy bills spiking without an increase in actual cost per kilowatt, it may be that your attic is leaking heat and/or air conditioning. 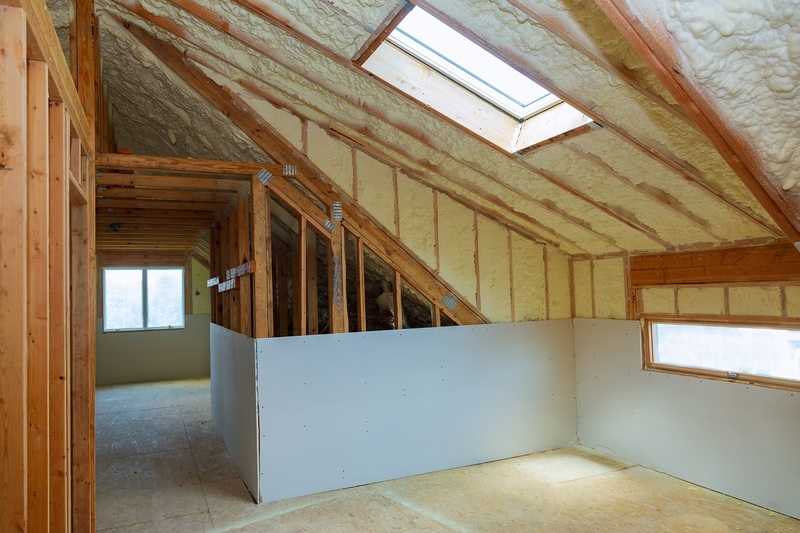 Insulation helps keep the air flow in the house from getting through to the attic and being dispersed into the atmosphere. An attic with improper insulation can act just like a chimney. It'll pull the air out of your home quickly, and your HVAC will have to work harder to keep the house at the temperature that you want. Even if you haven't noticed a huge spike in your bills, you may want to help save the environment. By upgrading your insulation, you'll be doing just that. Most of the U.S. energy needs are fulfilled through fossil fuels. Reduce the energy you use, and you reduce carbon emissions from power plants. You'll also reduce your overall carbon footprint and the heat signature of the neighborhood where you live. Of course, reducing your energy consumption will still have the effect of lowering your energy bill. You can use those savings to invest in green energy or other environmental causes. Your attic insulation isn't something you think about often. After all, the attic is a place that few people visit or use for much more than storing old items. However, if you find that you are thinking about it, it might be a good idea to upgrade to better insulation. Your attic provides an essential function for your home; it protects your roof from damage due to extremes in the weather. 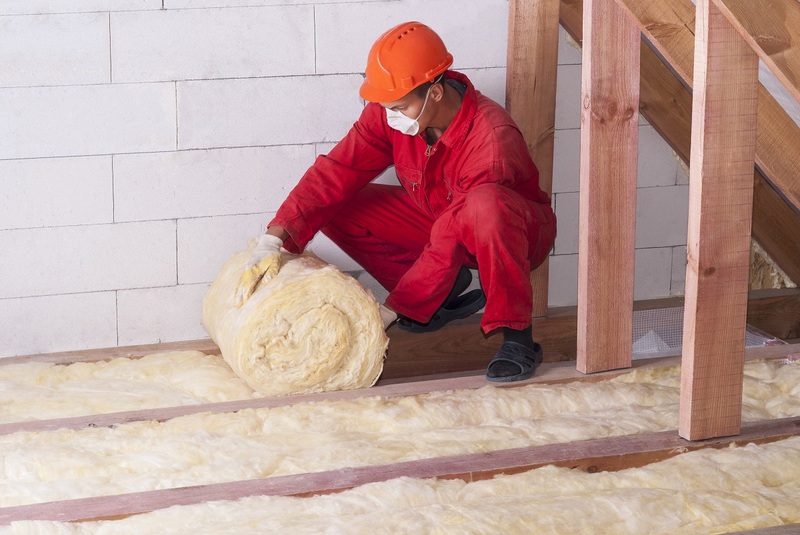 With the right insulation, it can also provide a secondary service by helping your home be more environmentally friendly while saving you money. 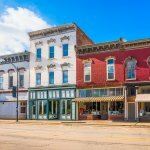 If you're looking to upgrade your attic insulation, contact Findlay Roofing and find out how they can help you!